Some clouds this evening will give way to mainly clear skies overnight. Low 42F. Winds NW at 5 to 10 mph.. Some clouds this evening will give way to mainly clear skies overnight. Low 42F. Winds NW at 5 to 10 mph. 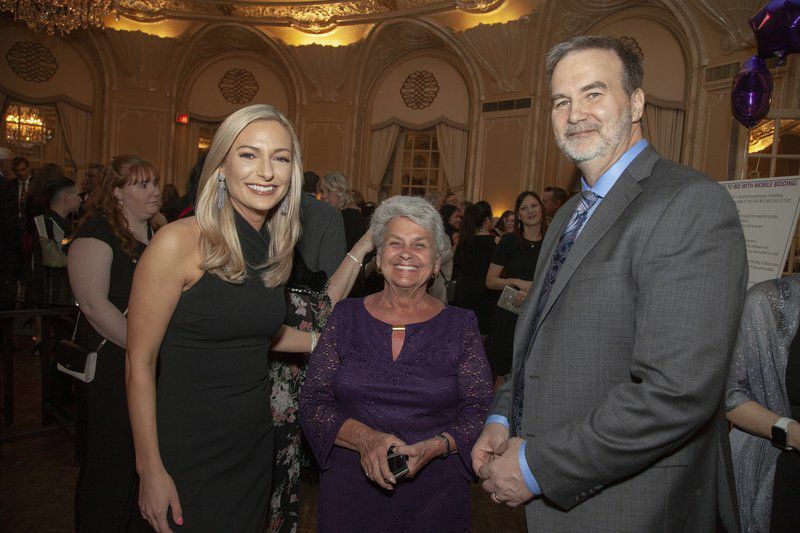 Courtesy photoWCVB’s Katie Thompson, left, the emcee for the evening, with Rose Watson (Kelly Martin’s mother), and Chris Tuttle, President and CEO of Bridgewell, at the agency's annual gala on Friday. 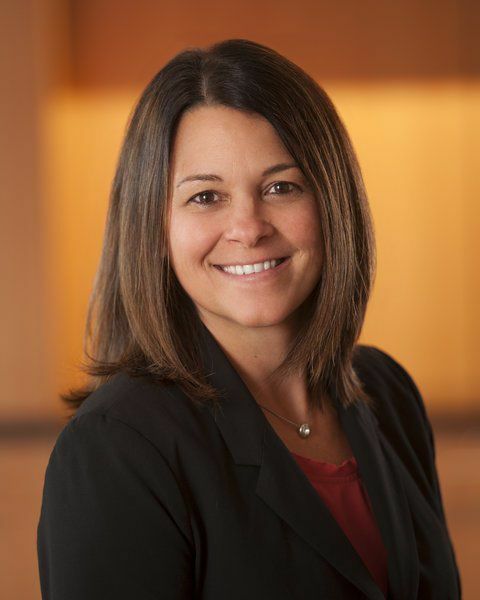 Martin, the former CEO of Bridgewell, who died last year, was honored posthumously with a service award. PEABODY — Bridgewell, a Peabody-based nonprofit that provides social and human services to people with disabilities on the North Shore, says it raised more than $336,500 at its annual gala to fund ongoing programming for people in the agency's care. The 11th annual Imagine the Possibilities Gala on Friday at the Fairmont Copley Plaza in Boston also paid tribute to former CEO Kelly Martin, who died last August. She was 53. Martin was posthumously honored with the agency's Excellence in Service Award.